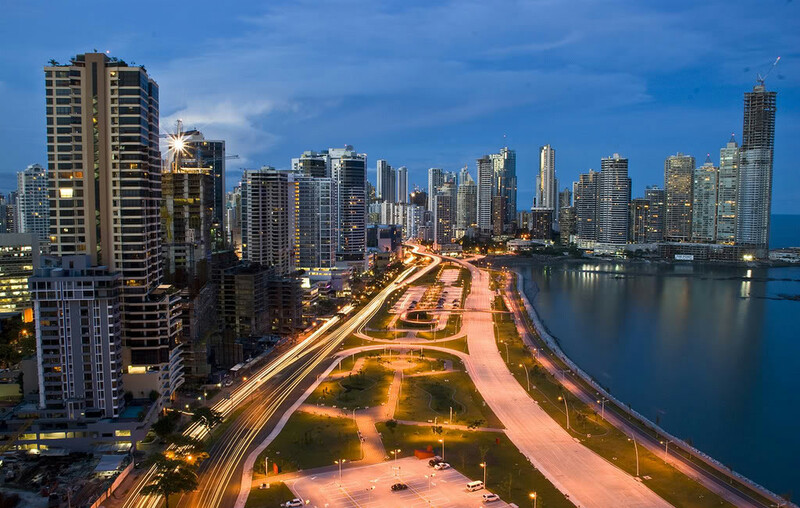 The Panama City Economy Vacation is a 4 Day affordable package including accommodations on a recently renovated 3 star hotel centrally located, a Panama Canal & City Tour, and a ½ Day Trekking Tour in the outskirts of the city. The tour includes inbound and outbound airport transfers as well. Save money and receive great value with this special offer. At $125 per person per day, you can’t go wrong. Day 1 Airport to Hotel Transfer Day 3 1/2 Day Trekking Tour & afternoon off. 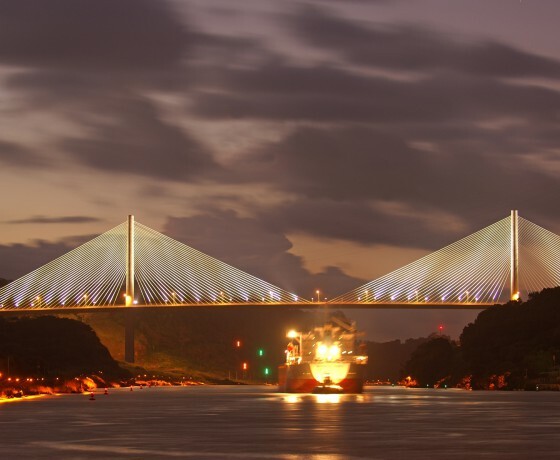 Day 1 On your arrival day, a representative from our company will transport your from the Tocumen airport to your Panama City 3 star hotel. 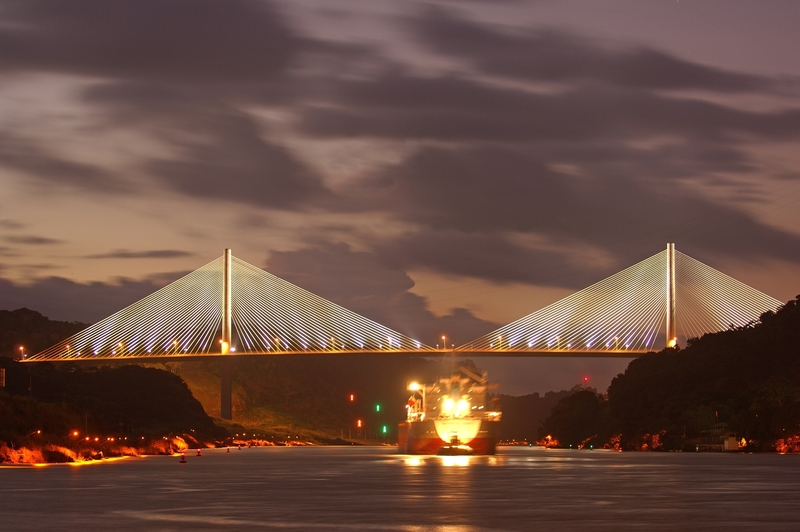 Day 2 After breakfast, your tour guide will pick you up at the Hotel to begin your Panama Canal & City Tour. 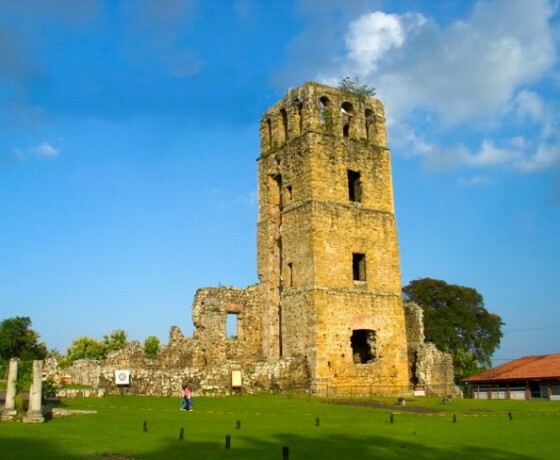 This experience includes visits to the Old Panama Ruins, Casco Viejo, the Panama Canal Locks, Amador Causeway, Mi Pueblito and a special surprise if time allows it. 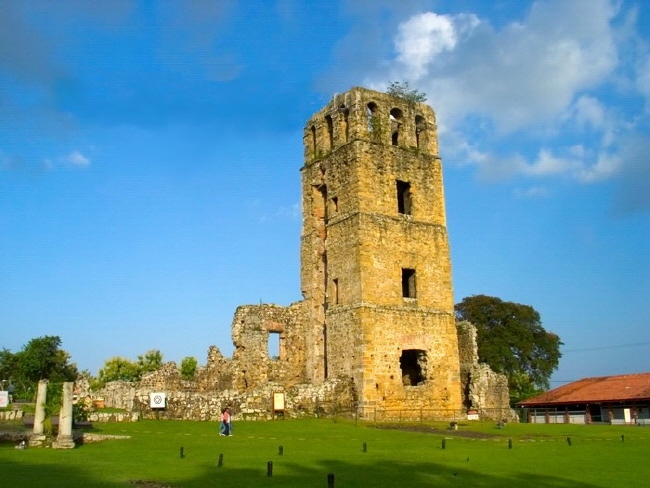 Day 3 The third day of this package begins bright and early morning pick up time, our guide will pick you up and take you on a half day trekking tour in one of Panama’s National Parks. You will observe exotic vegetation and quite often, a variety of rare birds and tropical animals as you hike through the vegetation. After the hike, you will be returned to the Hotel. Day 4 Our representative will transport you from your hotel to the Tocumen International Airport. 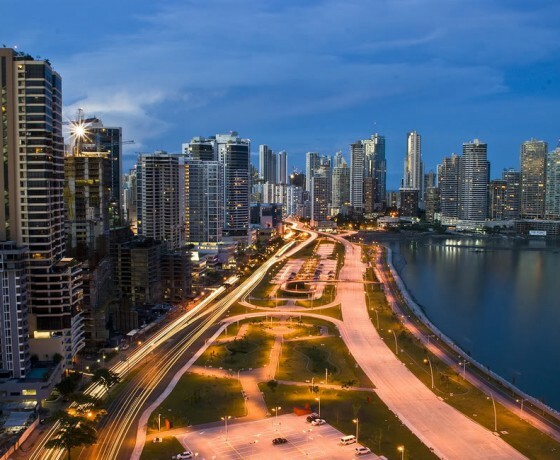 We hope you had a great stay in Panama and hope to serve you in the future.